Are you better today then you were yesterday? Are you closer to your goals? Are you happier? Are you safer? More secure? Watching the winter Olympics in Sochi they show this great computer ghost image of a previous bobsled run overlaid with the current run. It shows a nice visual reference of how a team is taking a corner, how efficient their line is and if they are ahead or behind at a given point. This analysis is important for teams and individuals to improve. 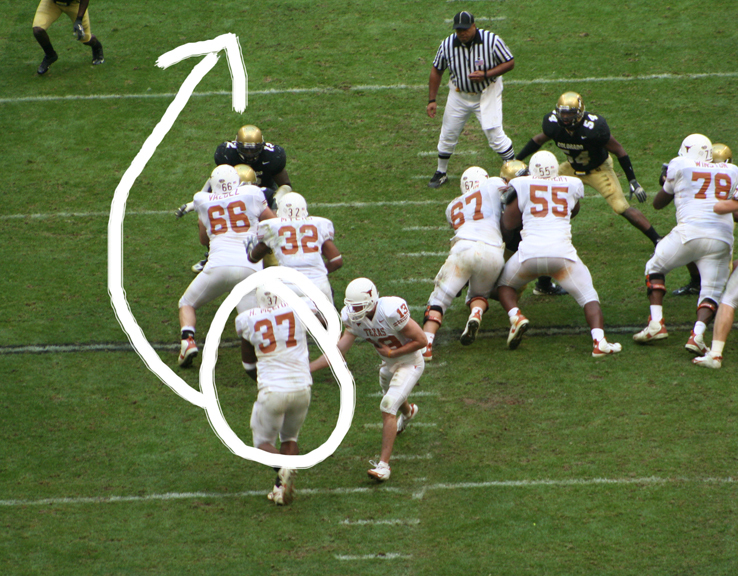 Video replay and now computers have revolutionized coaching and training to give visual feedback to athletes on how to get better. They have changed how we prepare for upcoming events, how we train, and how we compete. The recording of our performance allows us to reflect and improve. This is feedback. This is retrospective material. This is your opportunity to get better. Reflection is a key component to improvement. What are you doing with this information? Do you have a coach or trainer? It’s very difficult to find your own mistakes. This gets harder the more talented you get. The more skill you have in a given practice the more (not less) you need a coach, teacher or trainer. Improvement is an exponential climb. When you are starting out, almost anything will make you better, even poor practice. As your expertise improves, it becomes vital that your motions and practices are sound. Record your activity and watch it with someone you trust. You need honest feedback in a safe, constructive environment to improve. Most laptops have a camera now. Record a coding session. You will be amazed. Several tools available depending on your platform. Record a band practice. Chances are your band will stop staring at their shoes! Have a friend use their cell phone to record. If you want a better you, recording will give you an accurate, objective replay of what happened. Have you done this before? How did it help you? Additional reading: How Technology is changing the way Athletes train. ← Just keep doing it!